This strategic research agenda is derived from a multi-stakeholder, multi-national, interdisciplinary approach that covers a range of interested parties (public bodies, businesses, academia and civic society) and the variety of relevant institutions funding research. 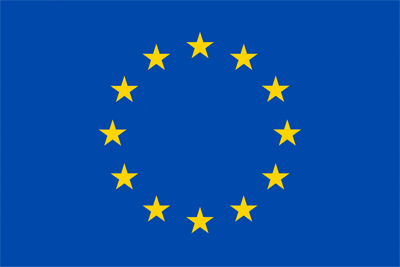 If you are interested in how this research agenda was developed then read more on the website www.inspiration-h2020.eu – a brief summary follows. 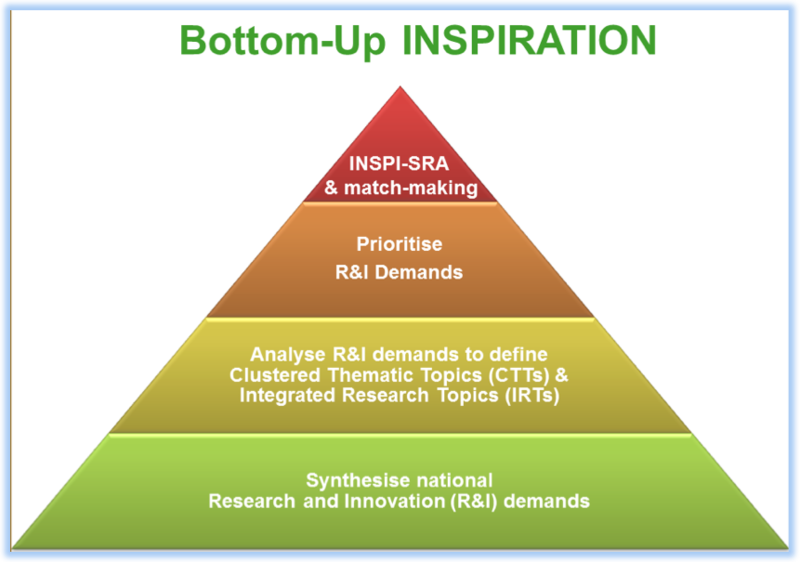 This research agenda is the outcome of a bottom-up approach involving over 500 stakeholders across more than 17 European countries (figure 1). This funder and end-user demand-driven approach identified research and innovation needs on land use, land-use changes and soil management in the light of current and anticipated societal challenges. The INSPIRATION conceptual model (figure 2) recognises the tension between the supply of natural capital and societal demands on such capital that is in part created by land-use management practices whose net impact is insufficiently understood. In sustainability terms, land management should balance the demand for and supply of resources and ecosystem services. This needs understanding of the supply of natural capital (resources and services), the present and potential demands on that capital, the consequences on supply and demand of different approaches to land management as well as ways to avoid other (unexpected) negative effects within the SSW and finally the ability to evaluate the impacts of those approaches to help maintain a balance and avoid net depletion of natural capital. This thinking has guided the approach to identifying the series of 17 integrating research needs and four sets of research needs focusing on natural capital supply (7 needs), demand (7 needs), land management (4 needs) and net impact (4 needs).